Once upon a time, creatine monohydrate was a breakthrough: strength training gone up a couple of gears. 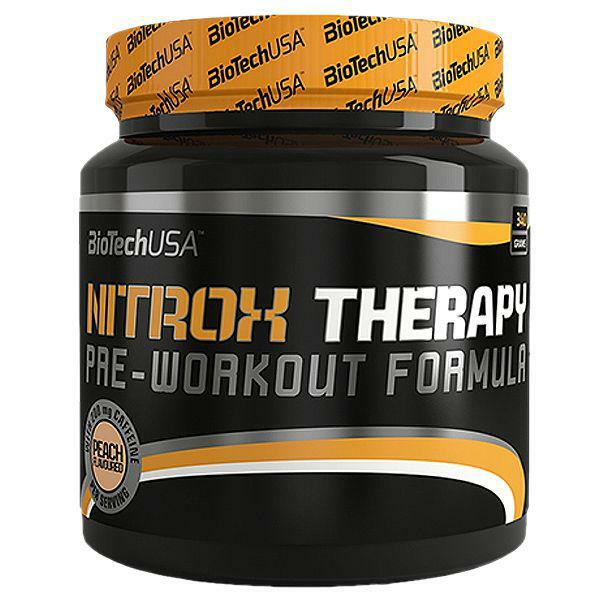 Within a few years the second and third generations of creatine came on the market. 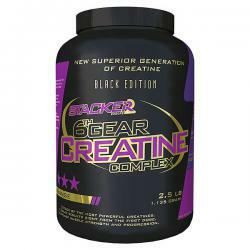 Often these were creatine ethyl ester and worked even better and faster. 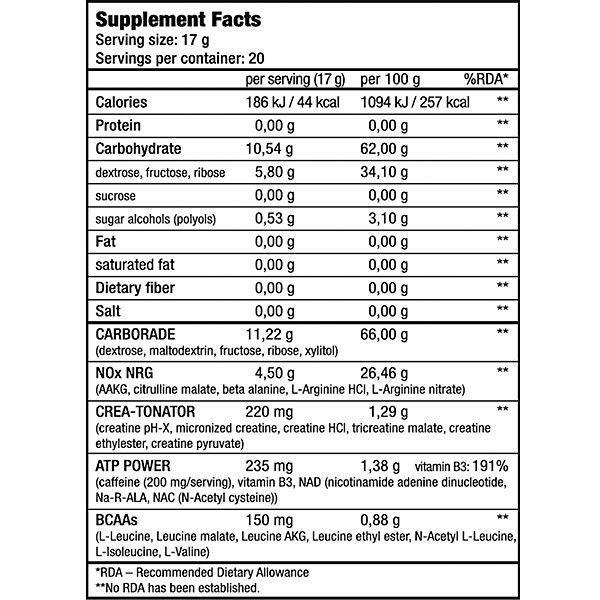 Grenade is a revolutionary weight management product and pre workout motivator. 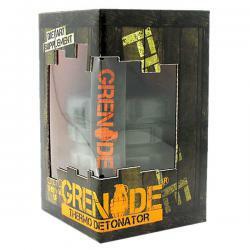 Suitable for men and women, Grenade is rapidly becoming an essential supplement for fitness enthusiasts worldwide. 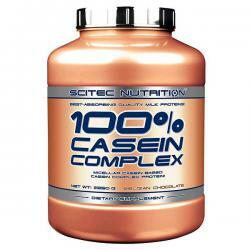 100% Casein Complex is a Micellar Casein dominant milk protein blend exclusively from casein milk proteins. Casein is high in the essential branched-chain amino acids (BCAA’s) and very high (higher than Whey) in L-Glutamine, the most abundant free amino acid in human blood.